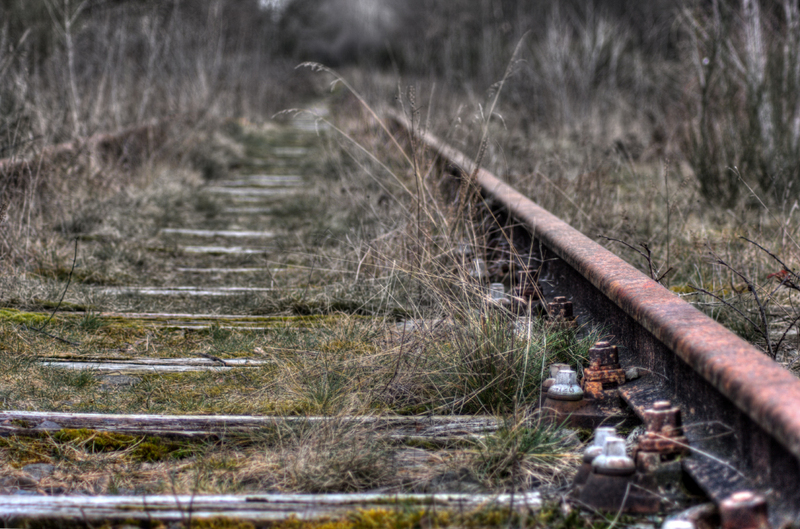 Slowly but surely this railway track is taken over by nature.. great reminder of the impermanence of things we tend to see as permanent. If only we would be aware of all the time and effort it costs us to maintain our human world, we would be much more at ease to let things be and to let things go.. Categories: Abstract, Nature | Tags: Abstract, Architecture, Black-White, Close-up, Colors, Creative, Dissolution, Forest, Green, Human, Impermanence, Landscape, Light, Maintain, Nature, Netherlands, Obscuration, Permanent, Photography, Trees, World | Permalink. My entry for this week’s Monochrome Madness as hosted by Leanne Cole. 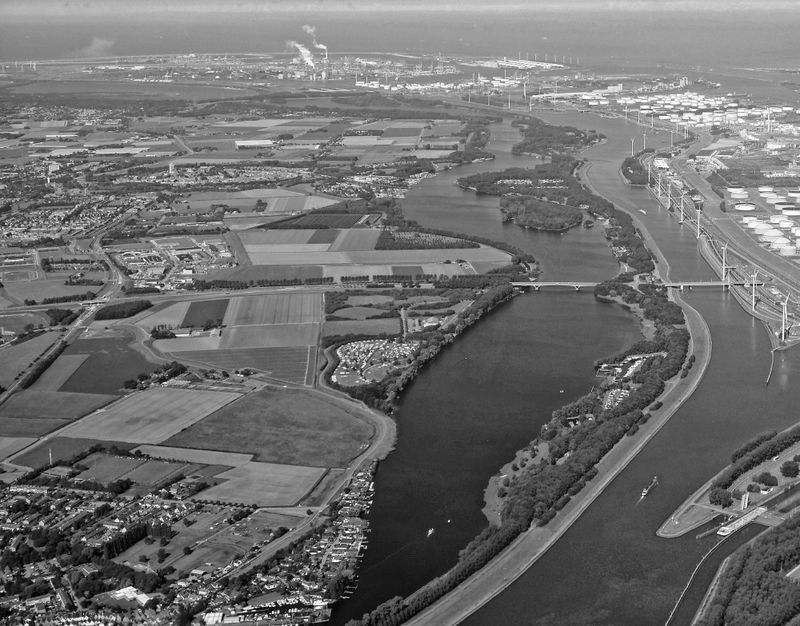 An image of the Maas river and a small part of the Rotterdam harbor industry, which is massive. Categories: Netherlands | Tags: Above, Airplane, Black-White, Harbor, Holland, Human, Industry, Landscape, Leanne Cole, Maas, madness, Monochrome, Netherlands, Perspective, Photography, River, Rotterdam, scenic, World | Permalink. Or are they a threat? If we don’t know who they are? Was I really in our world? Categories: Writing with images | Tags: Alien, Alienating, Aliens, Bed, Creative, Creatures, Dream, Dreamland, Dreams, Engish, Eyes, fantasy, Fun, Landscape, Multiple Exposure, Nature, Night, Peaceful, Photography, Poem, Poetry, Recognize, Spider, Thinking, Threat, Trees, Visit, weird, World, Writing with images | Permalink. 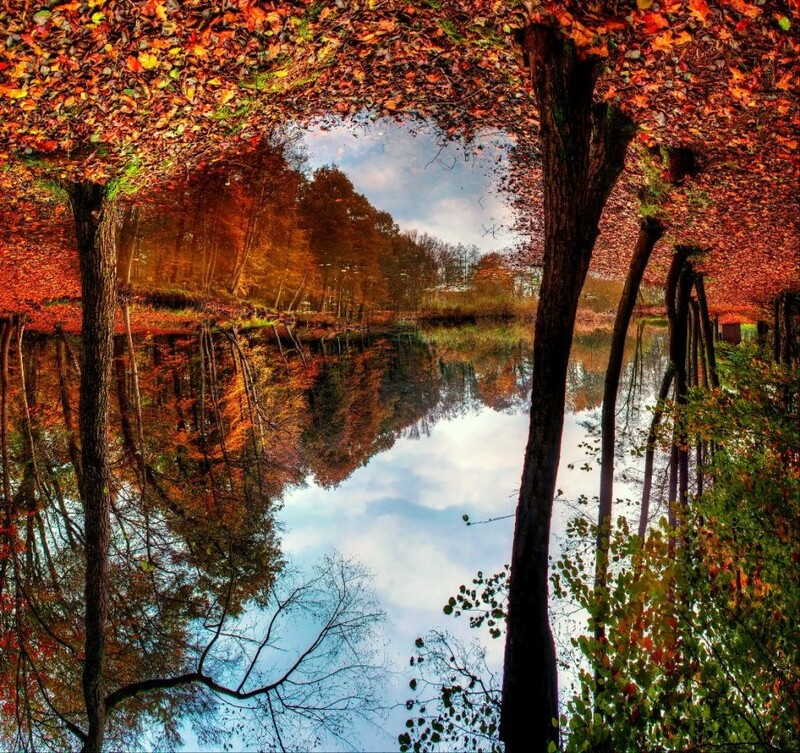 Categories: Writing with images | Tags: Ancient, Atmosphere, Autumn, Blog, Clouds, Colors, Creative, Dreaming, Dreamlike, Illusion, Images, Lake, Leaves, Magic, Mind, Mirror, Mystic, Photography, Poetry, Project, Proze, Reality, Sky, Sleep, Trees, Upside Down, Waking, World, Writing with images | Permalink. Do you look in the mirror too? Categories: Writing with images | Tags: Abstract, Bright, Close-up, Colors, Craving, Creative, Eyes, Found, Letting Go, Looking, Looking up, Lost, Pain, Photography, PNCO, Poem, Poetry, Portrait, Realize, Recognizing, Reflection, Restrain, Self Portrait, Skills, Suffering, Upside Down, Wordpress, World, you | Permalink. Like so many of us, at one time I became somewhat obsessed with the idea that I could improve myself all the way up to enlightenment. I was convinced that I was here to make that realization and the best way to do it seemed to be improving myself on all levels. So I started reading a lot of philosophical and spiritual books. Also I started having some mysterious and unexplainable experiences which seemed to come from a different world. I was intrigued by my own success and it never came up to me that these things could just happen by themselves. Alan Watts explained my situation to me in a video on self improvement. As a start, he pointed out that our whole educational system – and after that the business world – is only occupied with the idea of improving and growing. In school we get grades and degrees to show that we have learned something. But instead of seeing the learning as the real goal, the degree has become the goal in our society. So the curiosity of a child who just wants to learn about the world is seen as bad and is replaced by the insatiable mantra “improve yourself and you’ll become the best”. The same goes for work. When we work because we like what we do, we tend not to focus on the money we earn with it. The money is not a goal in itself, but is a necessary good since you need money to survive and eat in this world. So far there is no problem with money. The problem arises when the money becomes the goal. The reason why you started working in the first place (e.g. because you like making good clothes) is pushed to the background and is replaced by the need to earn as much money as you can. Success is no longer measured by your ability to do what you really like doing, but instead is measured by the amount of money you can accumulate. More money means more improvement. But it’s just an idea in our head. What if there is nothing to improve? What if the world happens to be just as it is right here, right now? We’re in constant conflict with this idea. Because we feel the need to improve ourselves, we’re unconsciously telling ourselves that we’re not good enough. We think we need to overcome all our flaws in order to be a good person. But what if it is actually perfectly fine to have flaws? I’m not saying we should stick with old and toxic behavior; we should try to let go of the idea of improving ourselves. Just look at growing up as a child. As a child, you’re not busy improving yourself and yet you grow. It’s a basic characteristic of human existence: you are born as a child and inevitably you will start to grow and learn. It’s part of being human. And it explains why we are so curious by our nature. If we can see that there is nothing to be improved, that there is absolutely nothing wrong with us at this moment, we can start to relax and breathe. We can start to observe the world in a new way. There is no need to look for something to be improved. Why make the world a better place, if it is ok right now? To me this is a powerful mirror. If I look at my own situation; I think I want to help other people. What does this actually mean in the light of self improvement? It still reflects that I want to improve myself, helping other people being the disguise. So I still believe at some level I need to improve myself in order to be whole. But where is me? If I look I can’t find it anywhere. The world seems to be rolling by itself just fine! Categories: Writing with images | Tags: Alan Watts, As it is, Enlightenment, Experience, Good, Growth, Improving, Learning, Letting Go, Life, Mantra, Money, Mystery, Philosophy, Pure, Quote, Rehash, School, Self-Improvement, Spirituality, Tiny Buddha, Wisdom, Work, World, Writing, Writing with images | Permalink. Categories: Writing with images | Tags: Alive, Breaking, Cocoon, Depth, Emotions, Eyes, Face, Feelings, Garden, Green, Hedge, Hidden, Joy, Life, Look, Open, Photography, Play, Poem, Poetry, Portrait, Sadness, Self Portrait, Senses, Sensitivity, Serie, Time, Vulnerable, World, Writing, Writing with images | Permalink. 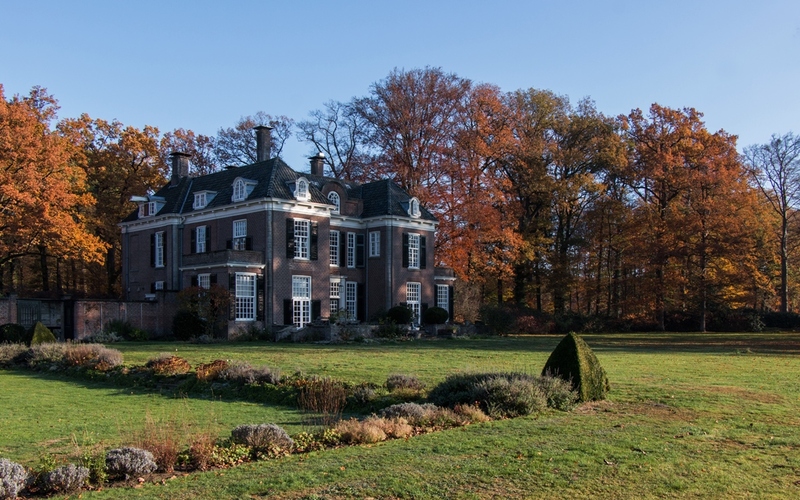 So why not bring your house with you? 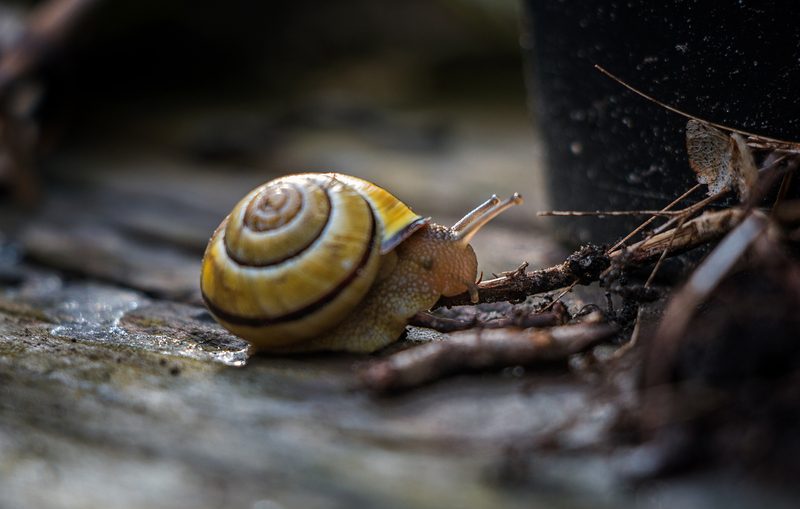 Categories: Nature | Tags: Animals, Beauty, Close-up, Creative, Expression, Garden, Journey, Macro, Nature, Path, Photography, Poem, Poetry, Sharing, Slime, Snail, Step, Time, track, Travel, Traveler, Unique, World | Permalink. 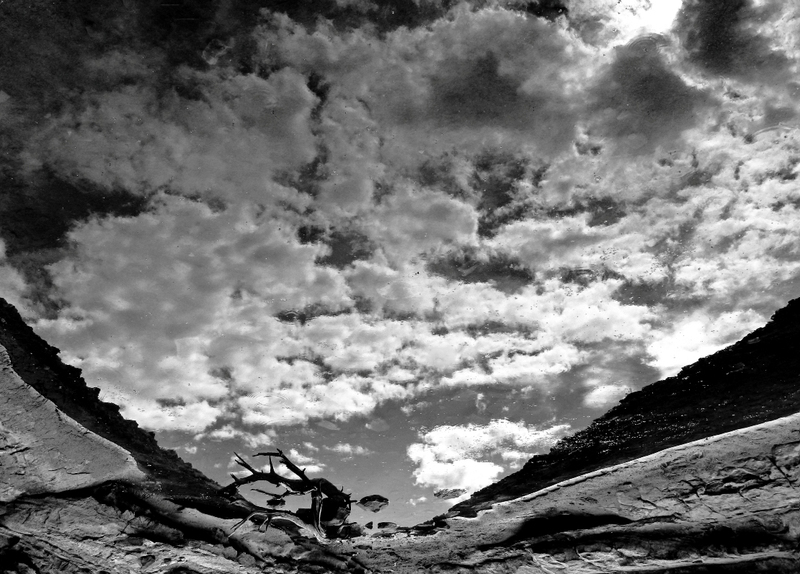 Categories: Australia | Tags: Abstract, Australia, Black-White, Clouds, Creative, Kings Canyon, Landscape, Nature, Photography, Rain, Reflections, Upside Down, World | Permalink.